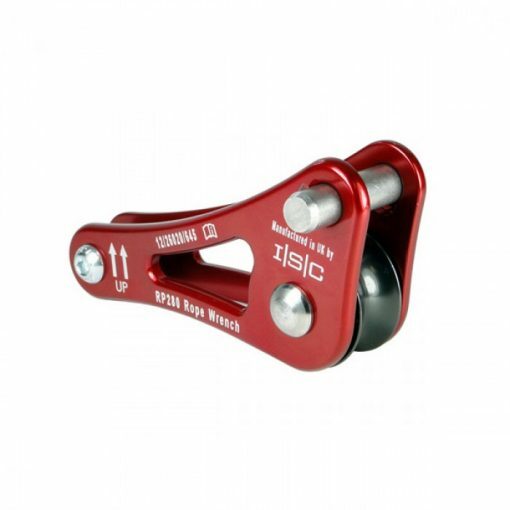 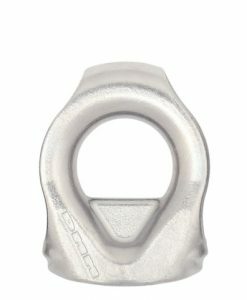 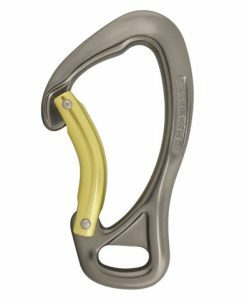 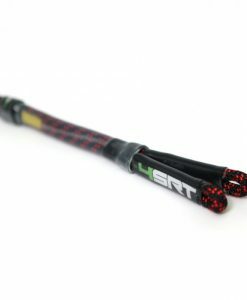 The preferred strategy to ascend utilizing ISC Rope Wrench in Single Rope Technique (SRT) is utilizing a Rope-Wrench-Set-Up that works along side a tether and commonplace friction hitch. 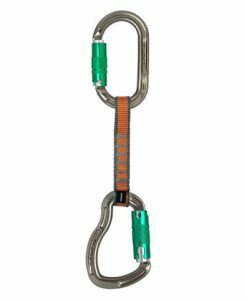 The arrange requires a pulley, a way of attachment to the physique, a hitch twine, the rope wrench and a carabiner. 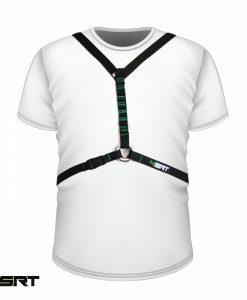 This part consists of all the weather it is advisable create your personal bespoke set-up. 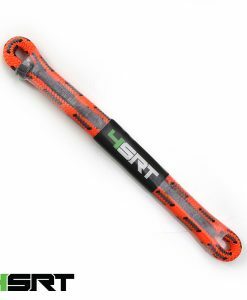 See our part on Full SRT Set Ups to buy an entire Rope Wrench Set Up. 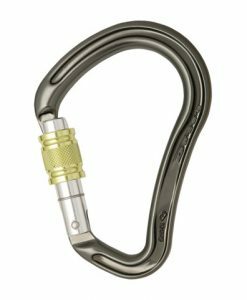 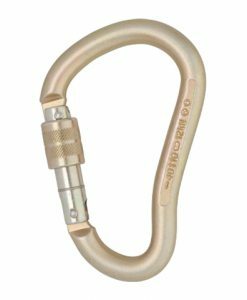 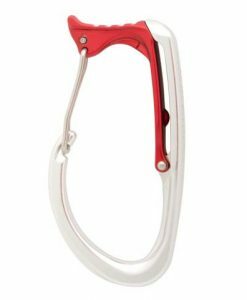 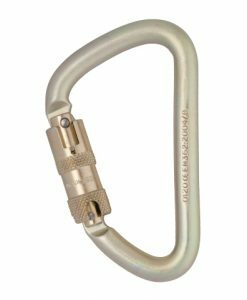 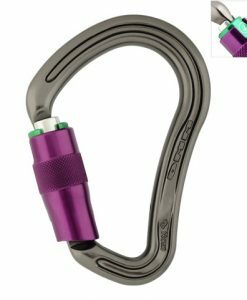 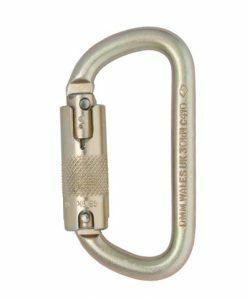 I had a mark one metal one from Detriot,this was excellent and the ISC one quicker and easier to attached to the rope.